Ready to do some sightseeing? Connecticut is renowned for historical sites in Hartford that always make the “must see” list. Take a peek and plan your travels to include these educational things to do in Hartford. Whether you are looking for landmarks, buildings, museums, or tributes to famous people, there’s nothing that compares to a trip through historic Hartford. The team at ABC Appliance values a worthwhile educational experience and is proud to be in the hub of such historic splendor. Rich in history, Historic Hartford, CT celebrates American culture, industry, and life in a way you can only experience now through the eyes of the ones who lived it. Check out our list of top 3 things to do in Hartford as you prepare for your journey. 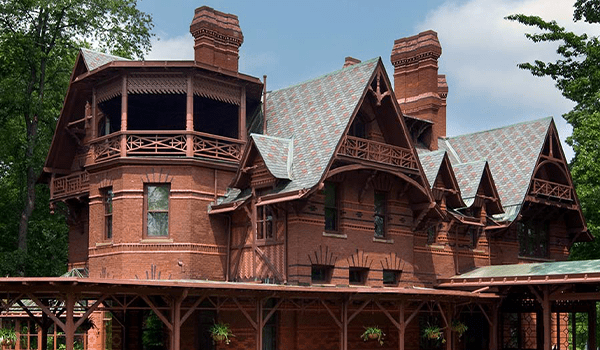 One of the most meaningful historical sites in Hartford is The Harriet Beecher Stowe Center – a remarkable tribute to Ms. Beecher Stowe and her commitment to social justice. 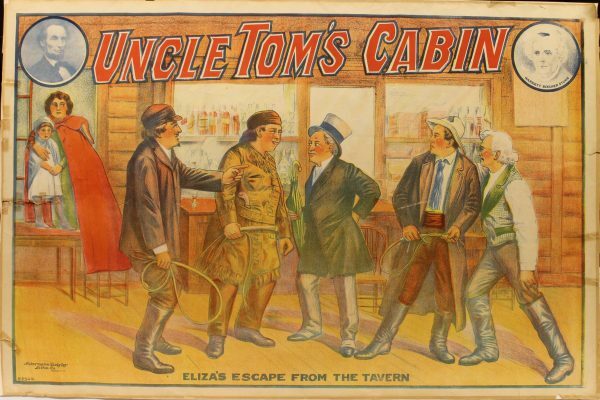 As an accomplished author of more than 30 books, her best-seller Uncle Tom’s Cabin is secure in American history as one of the most notable anti-slavery novels of its time. 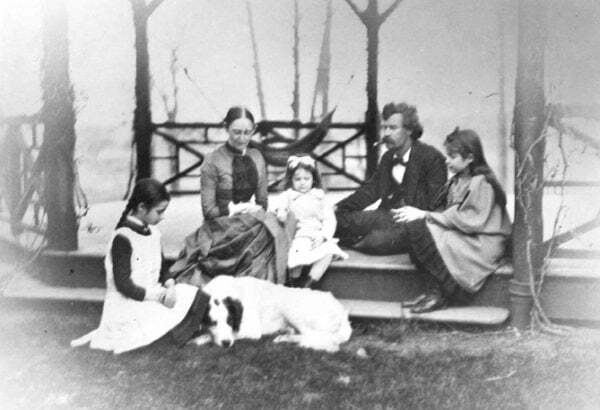 Step back in time and we celebrate the life and cultural legacy of Mark Twain. Born as Sam Clemens, this beloved writer lived through some of the most life-changing experiences in American history. As one of the most popular historical sites in Hartford, this museum honors an author widely known by many of his famous writings, not the least of which is the work of Tom Sawyer, still enjoyed today by young and old alike. 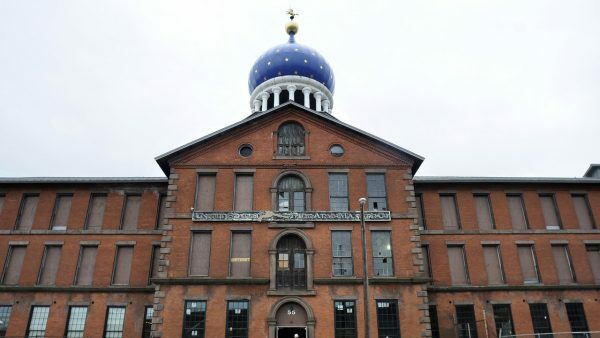 For more unique historical sites in Hartford, don’t miss scoping out the Colt legacy. The worlds famous Colt firearms were right on target in the Industrial Revolution. Spanning 130 acres of historic ground, the Colt legacy isn’t just about firearms, but also leaders in technology and manufacturing systems that impacted the American way of life.